There aren’t many quality options for miniature golf in Seattle. The weather in the Northwest just isn’t nice enough to support mini golf most of the year. There are miniature golf courses in Redmond, Newcastle and Tukwila (among others), but there’s only one miniature golf course that stands out in Seattle — Interbay Golf Center. I’d been to Interbay Golf Center (2501 15th Ave. W.) several times to hit balls at the driving range, but never to play miniature golf. That all changed when I took my 10-year-old nephew out there the other day. To put it simply — we had a blast! 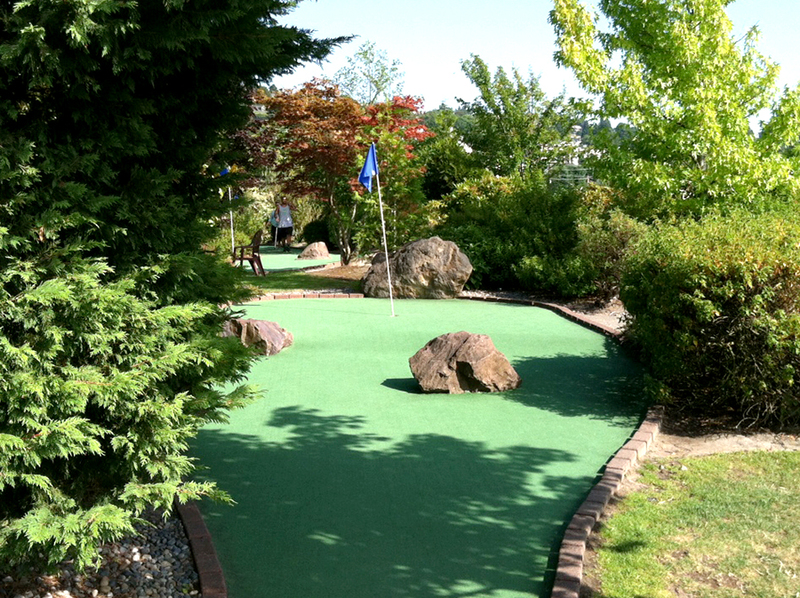 You won’t find loop-the-loops or crazy ramps on the Interbay miniature golf course, instead the 18-hole course offers challenging, longer holes (almost like your putting on a real green). The only obstacles you’ll find are rocks in the middle of the greens or the breaks from hills and bumps on the course. There is a waterfall and a couple small ponds at Interbay Golf Center, but they don’t come into play. 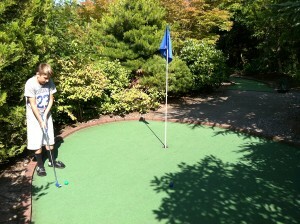 Instead of using real grass for the greens, Interbay uses turf on their miniature golf course. Since the course is outside, and there are kids constantly pounding on it, the holes aren’t always in the best of shape. There are chunks taken out of the turf on a few holes, but it honestly doesn’t take away from the miniature golf experience. Just like any miniature golf course, you need to bring your patience. There’s no such thing as pace of play. When my nephew and I were at Interbay, there were groups of five or six people playing on some holes. Plus, there’s supposed to be a six stroke limit on every hole, but no one pays attention to that (especially parents with little kids). With that said, everyone is playing miniature golf for a good time. It’s not a race, so just sit back an enjoy yourself. I saw several groups playing with beer in hand, so that’s an option for the adults out there. 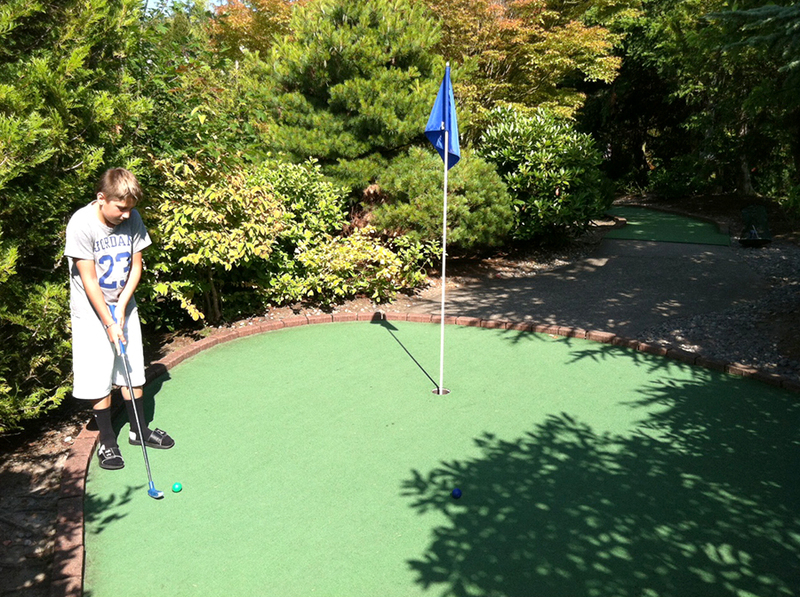 If you’re looking for miniature golf in Seattle, Interbay Golf Center is the place to be. It’s kind of by default (because there aren’t other options), but you’re bound to have fun as well. My nephew and I played out there for $15.50 ($9 for me and $6.50 for my nephew). At first I thought it was costly for miniature golf, but then I did the math and figured it’s less than a dollar per hole. That’s not all that bad when you break it down. There’s no doubt we’ll be back there again soon! 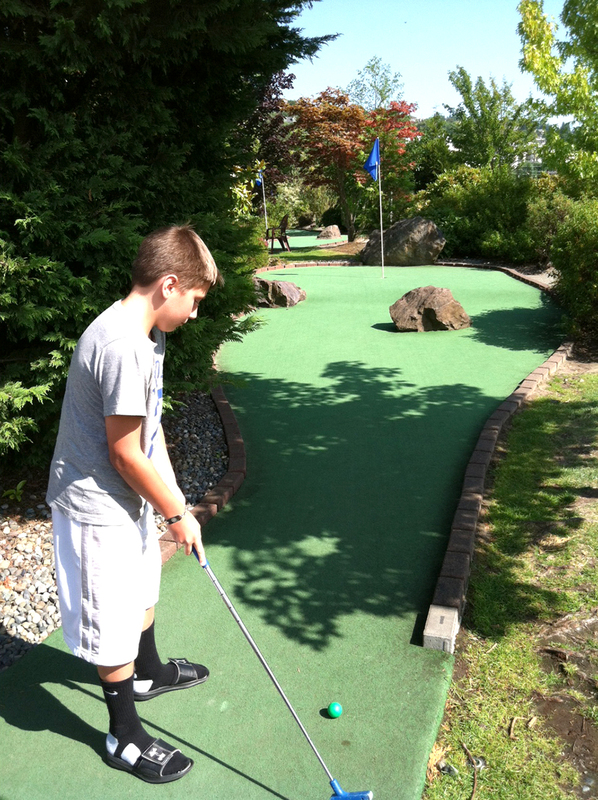 Have you ever played miniature golf at Interbay Golf Center? How was your experience? Do you know of any other miniature golf courses in Seattle? We’d love to hear from you! Please leave a comment below or connect with us on Facebook, Twitter and Google+. 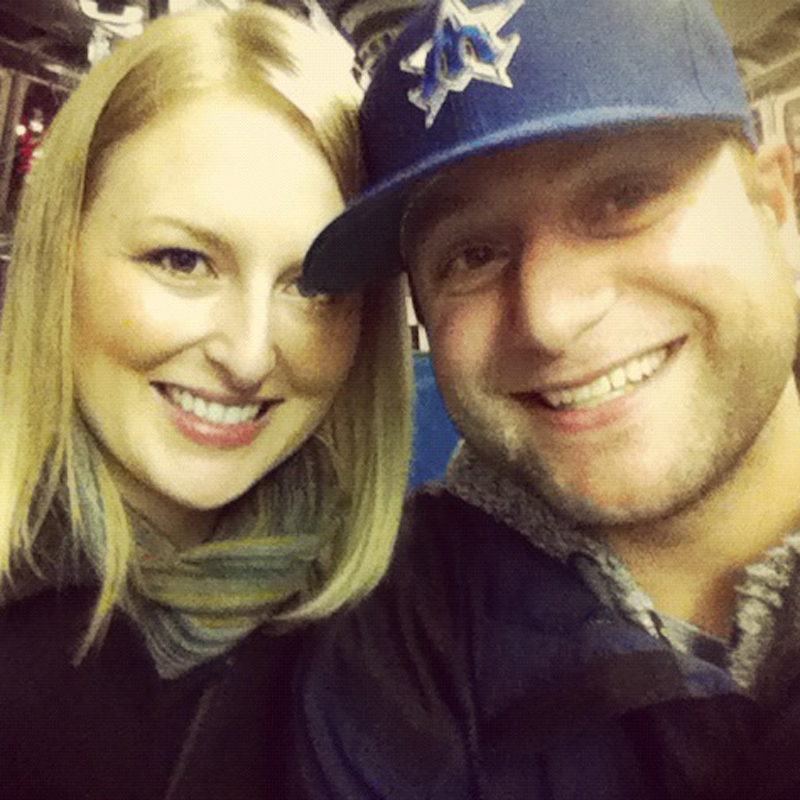 Don’t forget to also check out Seattle Bloggers for more fun activities in the Emerald City!